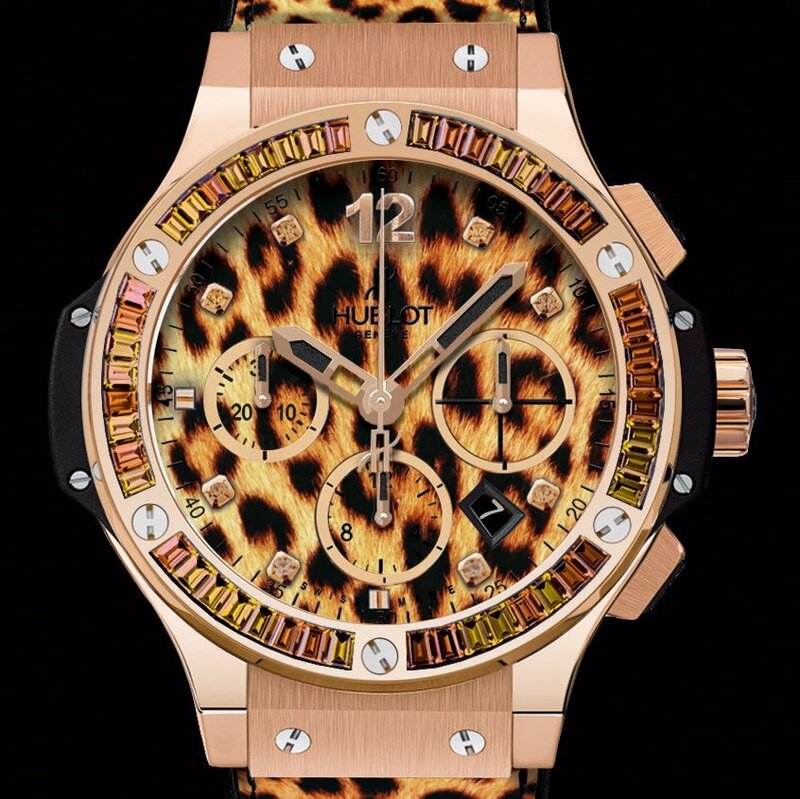 We’ve seen a bunch of exceptional watch designs rolling out of Hublot’s stables before including the F1 King Power Suzuka. 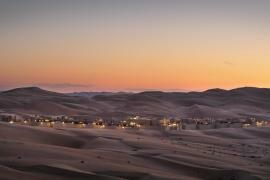 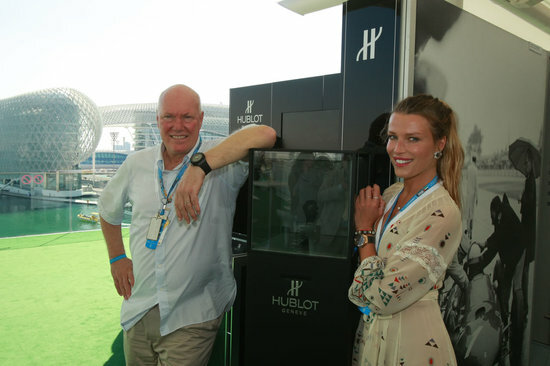 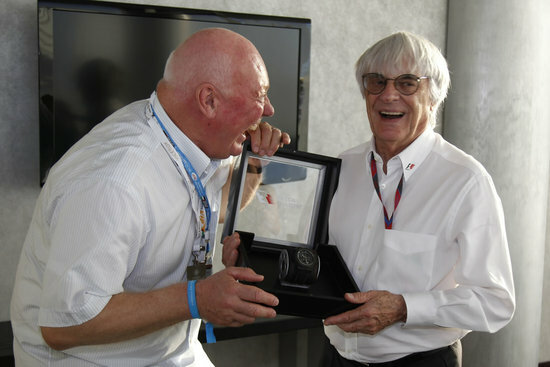 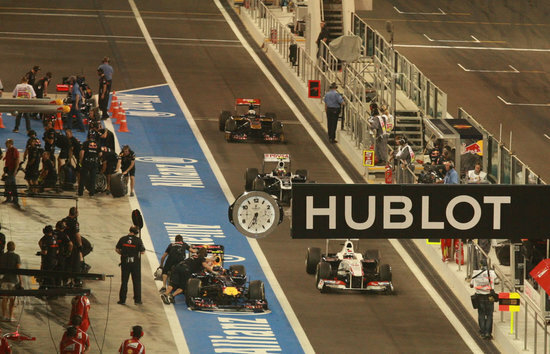 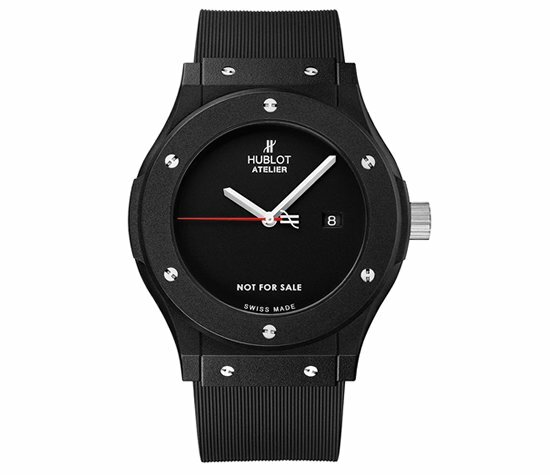 The watchmaker also happens to be the Official Watchmaker for Formula 1, and to commemorate the end of the 2011 FIA Formula One World Championship, Hublot unveiled the F1 King Power Abu Dhabi watch. 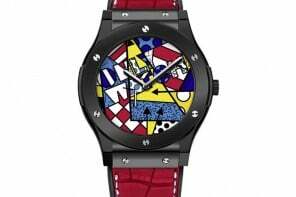 This luxury designer timepiece draws inspiration from materials used in Formula One and uses a ceramic bezel with a circular-grained satin finish which in turn sports multiple holes inspired from brake discs of Formula One cars. 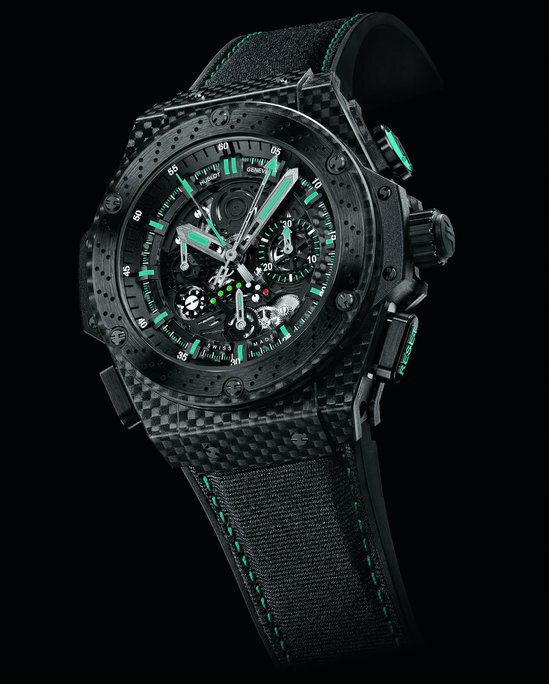 Also, the strap is made of rubber and Nomex, a material developed by Dupont De Nemours to make suits for F1 drivers. 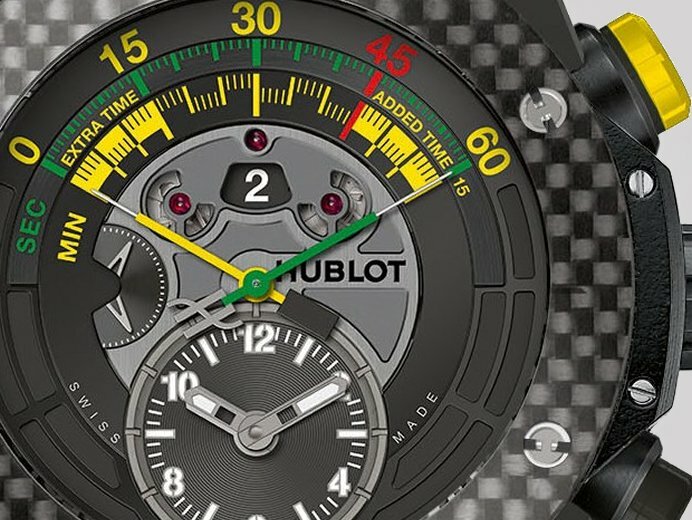 A true tribute to the world of Formula One racing, only 250 pieces of this limited edition timepiece will be made.